Today's advanced dental treatments and materials can give you a healthier, more complete smile that can last you a lifetime. 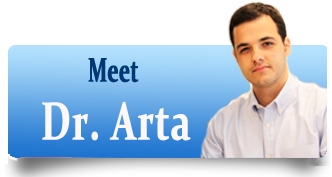 Your Potomac, MD dentists Dr. Arta and Dr.Melika can help revitalize and maintain your teeth and gums, giving you the smile you have always wanted. 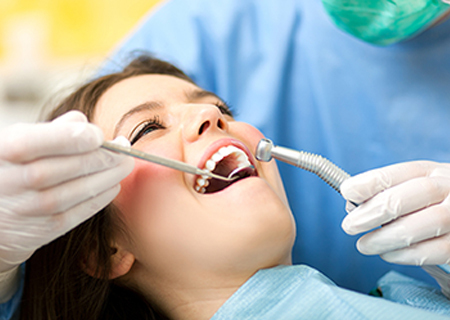 Periodontal disease, injury and tooth decay can all cause a loss of your natural permanent teeth. 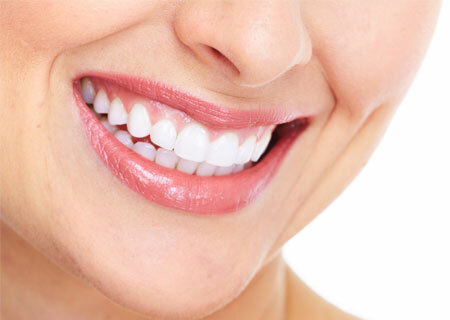 However, we are able to bring back the smile on your face with Gentle Dental Dentures to restore your missing teeth. With new and improved technology and updated materials, your Maryland Dentists can now make them appear more natural and more comfortable for the patient. 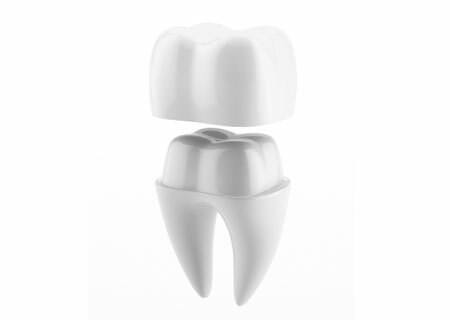 Get same day dentures at an affordable price. Visit Standard Dental LLC in Potomac MD to learn more about our custom fitted, complete or partial, same day dentures as well as our other denture services. Potomac MD dental practice, we offer Partial and Complete Dentures, which are custom fitted to properly fit your mouth and bite. 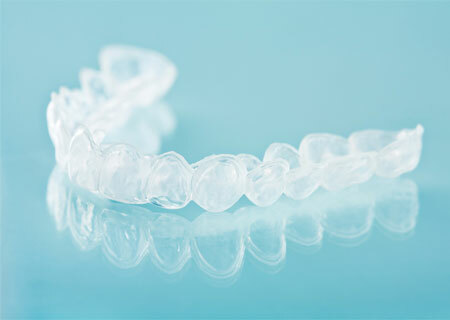 The teeth are made of plastic, porcelain or a combination thereof. 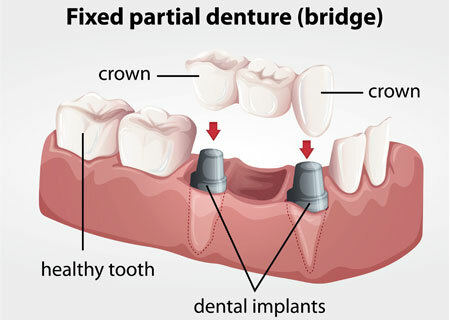 Dentures Including Full and Partial Dentures can be fabricated to fit over endodontically treated teeth and a complete denture can be attached to dental implants to allow for a more secure fit of the appliance. Dentures over a normal course of time will wear and need to be replaced or relined in order to keep the jaw alignment fixed. The jaw alignment will slowly change as the bone and gum ridges recede or shrink due to the Extraction of the Teeth. Regular dental examinations and visit to your dentist are still important for the denture wearer so that the oral tissues can be checked for disease or change. 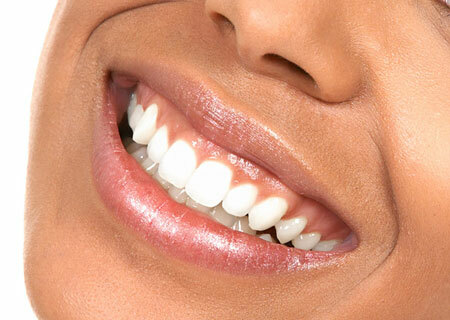 Standard Dental LLC - Family and Cosmetic Dentistry Potomac MD. Dentist In Potomac, Maryland USA. We provide quality dental care for the whole family. 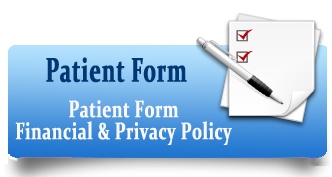 Call us today at 301-299-1505 for your appointment.